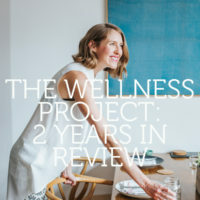 The Wellness Project: 3 Year Update + A Big Podcast Announcement! 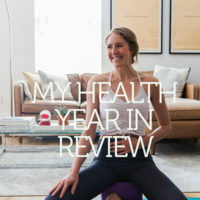 Every December, I try to give you my version of a health-related year in review.When I first introduced the concept of The Wellness Project to you 4 years ago (!!) that timeframe (12 months) felt like an eternity. 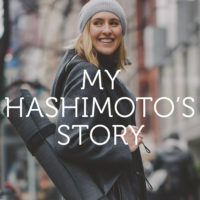 But as I get older, and as ... Continue Reading about The Wellness Project: 3 Year Update + A Big Podcast Announcement! 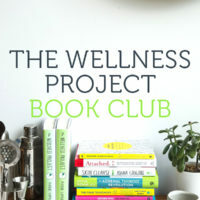 The Wellness Project Discussion Guide + New Virtual Book Club! 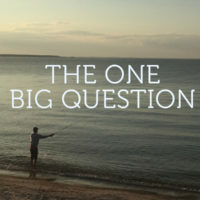 If you’ve been with me since my BGSK days, you may recall that I’ve never been part of a book club. A magazine club, yes. But that only included reading material for about the first, say, two months. Then it just devolved into a potluck. 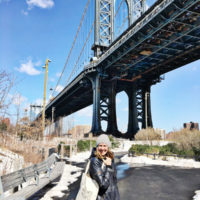 Which was ... Continue Reading about The Wellness Project Discussion Guide + New Virtual Book Club! 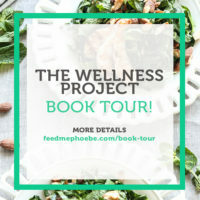 The Wellness Project Book is Here! 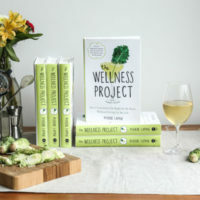 I am currently flying the friendly skies en route to Portland for my first event of the book tour.Since it’s in the air that I do my best crying, I thought this would be the perfect opportunity to share some gratitude from launch week, and ... Continue Reading about The Wellness Project Book is Here!